Quite possibly the largest hammock ever! 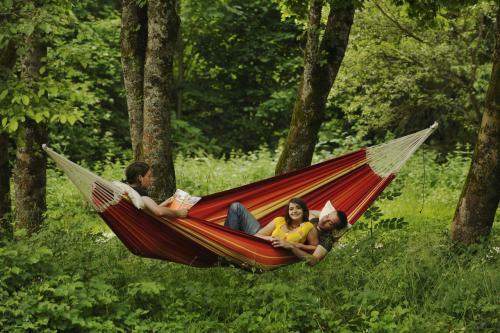 Too big for any hammock stand, the Gigante is designed to hang from two trees. It is woven in Brazil from 100% cotton and blends the best of comfort and strength. Put the whole family in it, or just enjoy the "Gigante" size in solitude on a Sunday afternoon. 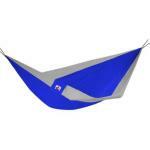 hammock Dimensions: 79" x 118"